We are a full-service preventive maintenance and diesel automotive repair center. We perform high quality, guaranteed service you can trust at a fair price. We repair any diesel up to a 1 ton vehicle and are your best choice for scheduled maintenance of your SUV or truck. 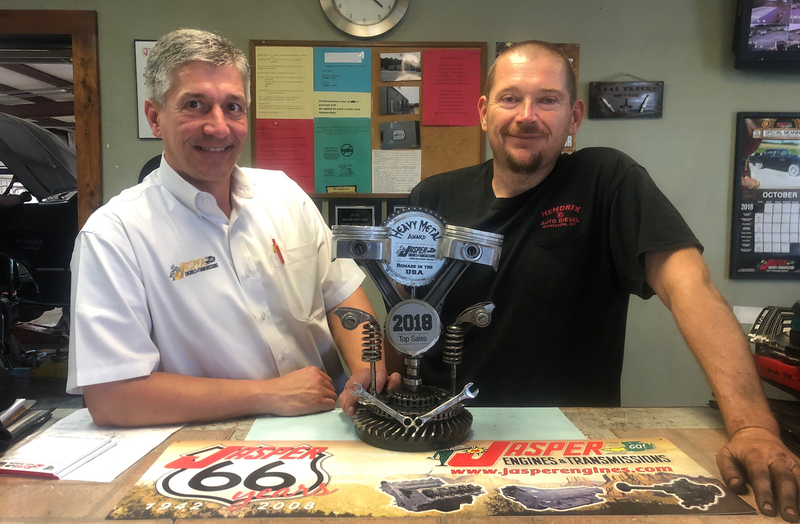 Hendrix Auto Diesel is family owned and operated and we use the latest diagnostic equipment to guarantee your vehicle is serviced correctly while maintaining your manufacturer's warranty. We only use quality replacement parts, and our technicians are ASE-certified. IF WE DON'T HAVE IT & WE CAN'T GET IT, YOU DON'T NEED IT! I have been doing business with Hendrix Auto Diesel for years. One thing I can tell you is Hendrix Auto Diesel is the most knowledgeable person when it comes to trucks. I would recommend Hendrix Auto Diesel to anyone looking for performance or repair diesel work. I have sent several to them.. They have always been honest and truthful to me and the friends I've sent. Rebuilt my 2005 Chevy 3500 Duramax and made it better than new. Took time but done right. Highly recommended! !